“American Street” is one of the best novels for teens or anyone who enjoys books that touch you at both the emotional and story level. It is one of the few books that successfully maintains several engaging, thoughtful storylines that tie together flawlessly. It follows the life of Fabiola, who has just emigrated from Haiti to live with her aunt and cousins in Detroit. However, at the airport, her mother is detained and taken away. Her cousins are too busy with their own problems to help her, so she must get her mom back on her own while trying to deal with the shock of American life. 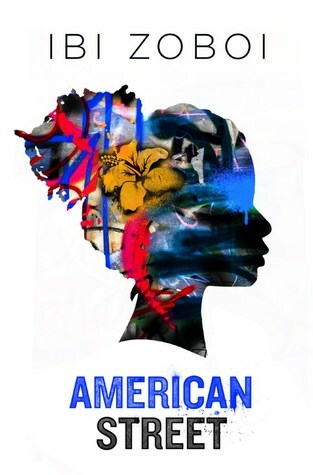 This book perfectly includes Haitian, American, and African American culture; honoring heir beauty and their flaws. It’s a "must read", especially with today’s changing cultural and political situation.